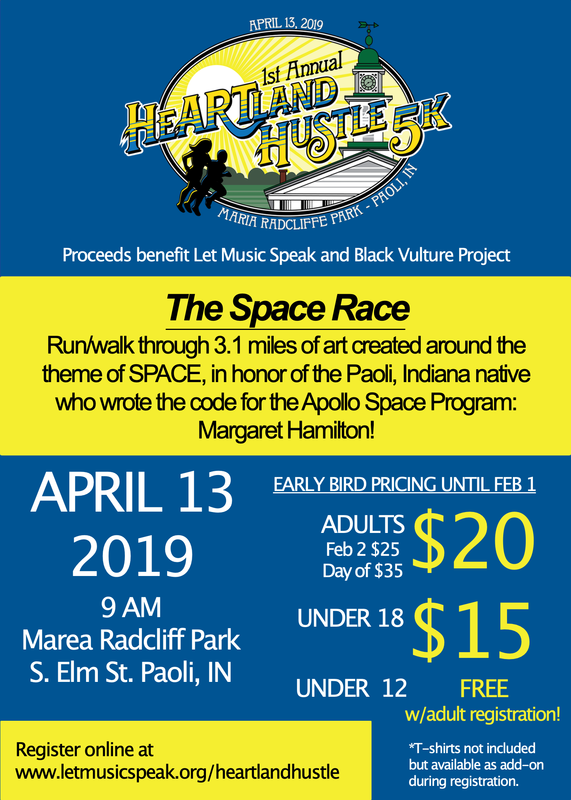 mural to be unveiled in conjunction with the HeARTland Hustle event. 10, 2019 in JayCee Park in downtown Paoli. 9:30 AM to 11:00 AM - Art activities, music and more in the park!